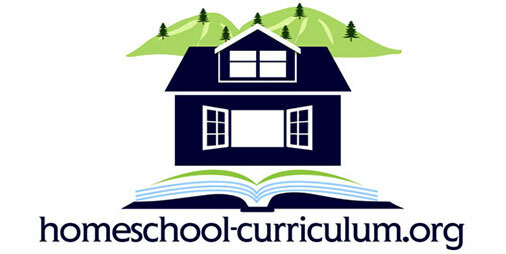 Homeschool unit studies are increasing in popularity. More and more parents are finding this to be their preferred home school teaching method. Basically, it takes a central theme and builds lessons around that theme. One theme will include all or most areas of study by focusing on the main idea. For example, the main theme could be rocks. You could build a rock garden and study Japanese culture (art and history), study the different types of rocks or the process of erosion (science), read books that deal with rocks or look up references to rocks in the Bible (literature), spell the different kinds of rocks (spelling/vocabulary), importance of rocks to cultures throughout history (history), Jesus being the Rock (Bible). Many families choose to use a separate math curriculum, but you may integrate math in your units as well, especially for younger children. 1. Better information retention: Studies have shown that, on average, children retain 45% more information for a longer duration when they are using thematic units than when they are learning similar material using traditional textbooks. 2. Multiple ages can learn together. You can teach multiple ages and grade levels using the same study and simply adjust the content and work to fit each child’s age and ability. Then the teaching parent’s prep time is drastically reduced and the children can learn more. 3. Kids learn from each other. 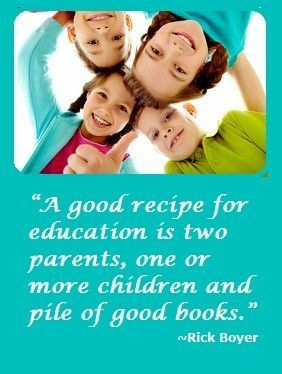 The older kids can learn more by helping younger children while the younger children can learn more by being exposed to the lessons of the older children in the family. 4. Learning Styles and Disabilities. This approach more easily caters to different learning styles, challenges and learning disabilities. There are so many ways to teach each study that you can slow down or speed up as necessary for your family’s needs. 5. You save money! 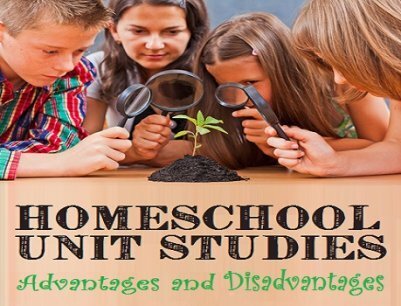 It can be an inexpensive homeschooling option for those who create their own unit study. 1. It is often necessary to use an additional math curriculum since it is such a specific and complex subject. 3. Unit studies can be difficult for some parents who favor the structure of a more traditional approach. Unit studies are a great choice for homeschooling families who are looking for a way to teach their children in a fun way. It helps kids to retain the information longer and is easy to adapt for multiple grade levels. Although it is not as structured as textbook learning, they continue to be a fun way to help children learn. Examples of great comprehensive programs are Konos, Weaver Curriculum, Five in a Row and Tapestry of Grace. Each of these have been awarded our “5 Star Award” for excellence.